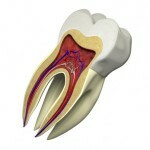 A root canal involves the removal of the nerves and pulp that are housed within the center and lower parts of each and every tooth. 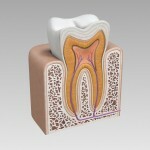 This is the part of the tooth that provides sensory function and is able to identify pain, hot and cold. 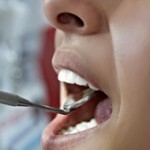 A root canal refers to the removal of the pulp and nerves that are housed within the tooth. 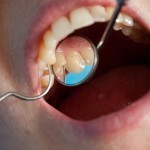 Since this pulp is not necessary to the appearance and function of the tooth, it can be removed by a dentist if it is causing discomfort whether from an infection or over sensitivity.